In late 2017 Asahi launched a new product, Untold Rum. In executing the brand and pack design, The Edison Agency pushed creative boundaries in a collaborative project. Broadening tastes and experimental palates has seen Australian and New Zealand drinkers embrace a broader range of rum styles, providing an opportunity to create a new and disruptive brand for a rapidly growing category. The Edison Agency was commissioned to lead the creative and strategic process in partnership with Asahi Beverages. 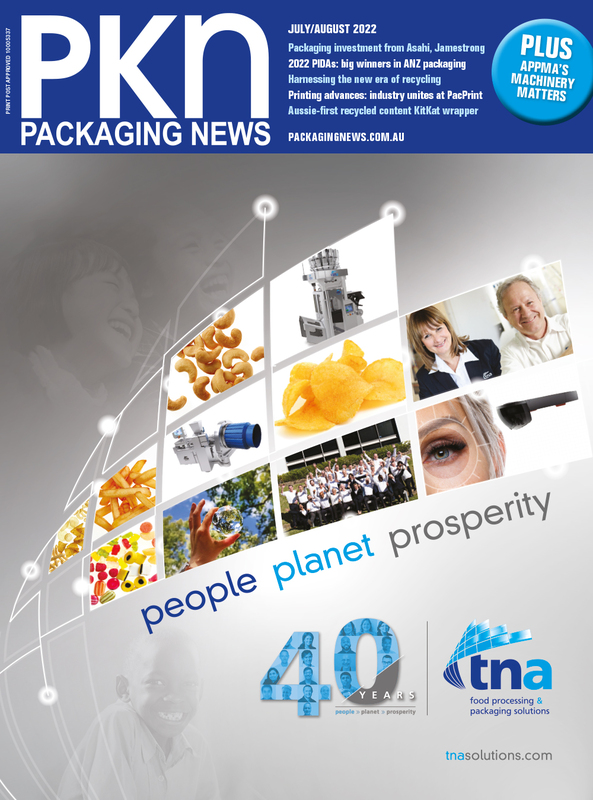 The project scop included brand strategy and positioning; naming; artist collaboration engagement; packaging design; and asset creation. “Our focus was to leverage emerging trends to rejuvenate the category through developing a spiced and golden rum spirit and pre-mixed brand that is differentiated, unique and masstige,” head of creative strategy, Amber Bonney, tells PKN. There were three clear objectives. First, create a new rum brand for launch in local and international markets. Second, provide a new category drinkers with the confidence to try a dark spiced rum through a superior liquid with unique drinking credibility crafted and co-created by renowned Australian bartenders. And third, disrupt the category with a brand not anchored in a maritime or sailing narrative - creating an urban story for a new era of rum drinkers. The Edison Agency created the Untold brand identity and packaging solution to bring something new and genuinely disruptive to a category. "It’s a rum for here and now – not a tale of days gone by. It’s been created for the people that are built to explore - their night is always young, their script is never written," Bonney says. Crafted by up-and-coming mixologists and expert distillers, Untold is for modern day drinkers searching out new taste experiences. 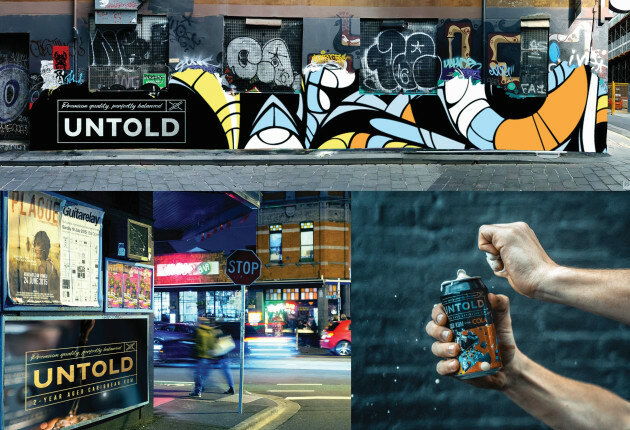 Bonney explains that the creative idea, which is played out on the packaging, "captures an anti-establishment ethos"; one that celebrates genuine co-creation with designers, street artists, illustrators and bar tenders. "It's an innovative approach that honours the cultural significance of urban bars and the craftsmanship of the ‘rum alchemist’. "The Untold name captures the sentiment that one's journey is not predetermined and that life is an blank canvas -- stories not yet told." 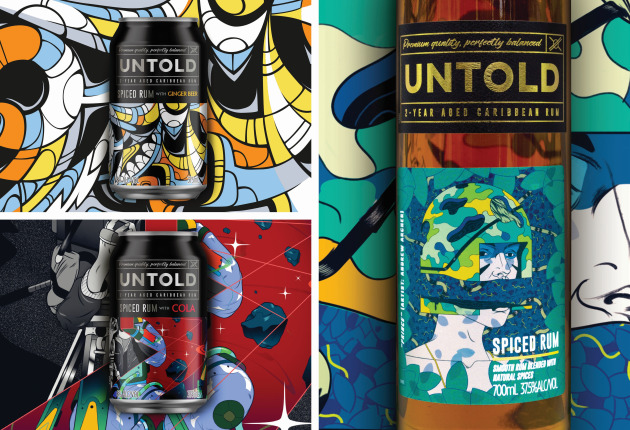 Untold comes in the form of a distinctive, full-bodied, full strength spiced rum in a 700ml bottle and a range of premixed spiced rum drinks, curated by renowned Australian bartenders, available in cans (supplied by Orora).